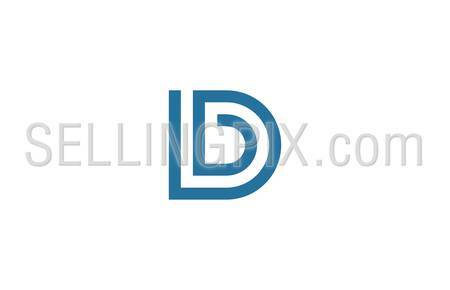 Logo infinity abstract design vector template. 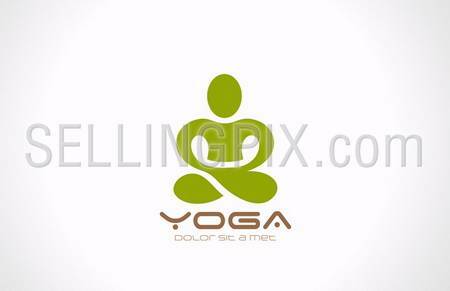 Logotype concept for medicine, pharmacy, clinic, spa, health & beauty salon etc. 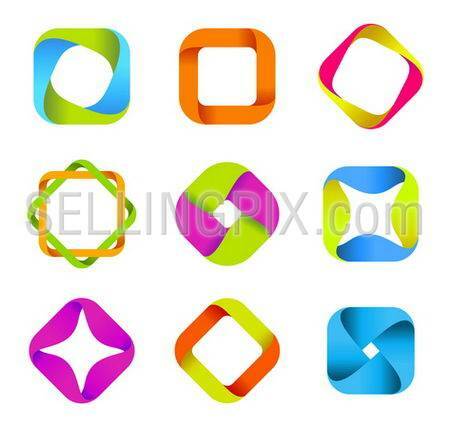 Creative design infinite shape looped icon. 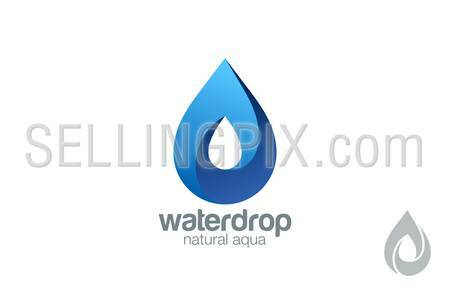 Abstract logo templates. 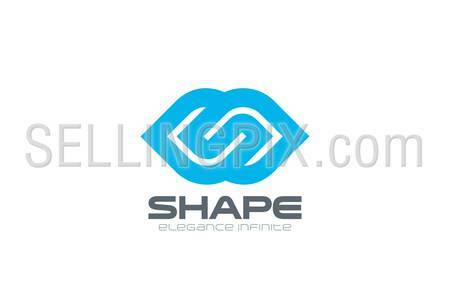 Infinite shapes. 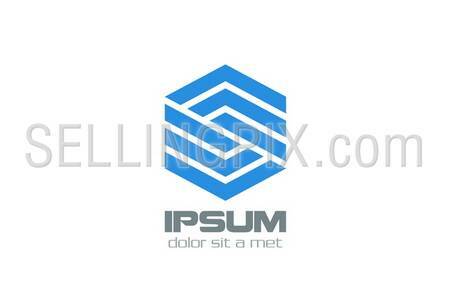 Square icons set.